The most popular use for merit badges is to commemorate achievements in Boy Scouts. 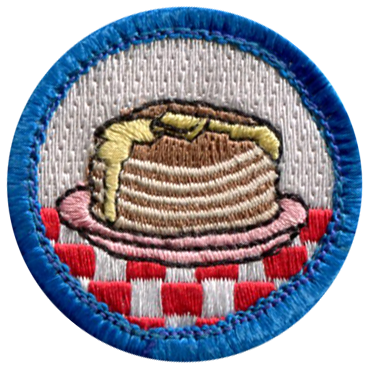 However, at American Patch, we can create merit badges for any occasion. 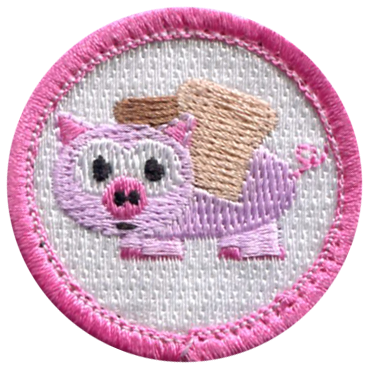 Whether you want to celebrate something ironically or you want everyone to know something about you, we can help create your funny merit badges. Our experts have created lots of funny merit badges for our customers. No matter what you want to put into a embroidered patch, you’ve got the right professionals to do it. 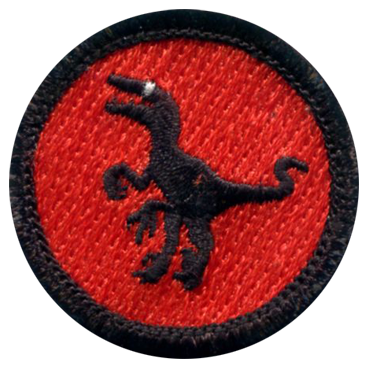 We offer merit badges in nearly any size and threads in hundreds of colors. We can help you capture the achievement you want with beautiful, quality materials. 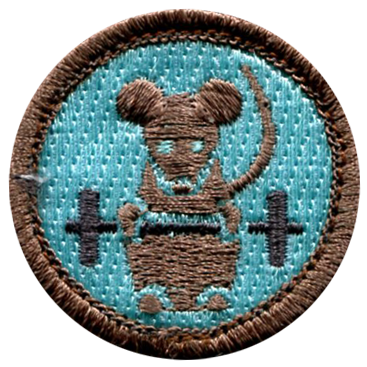 We want to help you showcase the perfect type of humor in your merit badges. That’s why we’re happy to design custom patches for you, your friends, your family members, your coworkers, or any other group of people that appreciate funny concepts. Whether your merit badges are worn or displayed, you can bet that they’ll last for years to come. You won’t have to worry about fading or fraying. Get started today on your very own funny merit badges and you’ll have a great way to make people laugh.